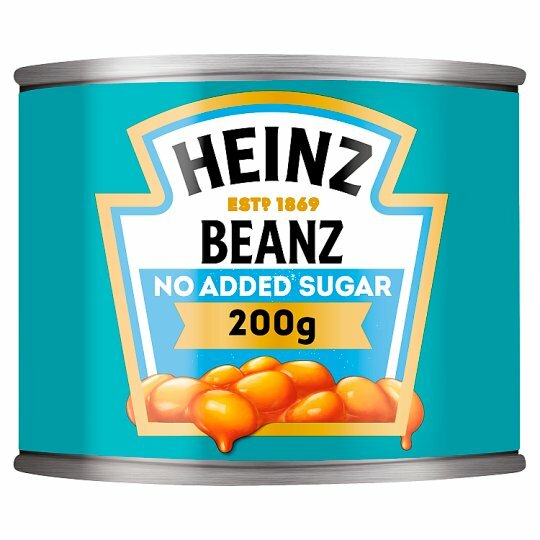 *as 50% Less Sugar Beanz. Hob (From Chilled): Heat gently in pan. Microwave (From Chilled): (850W): Use a covered microwaveable container. Heat for 1 minute, stir. Heat for a further 30 seconds.